Blogging is a common hobby, but it can also make a great business. If you love to produce content that entertains and educates others, you can turn your platform into a thriving business with the right tools and strategies. I know many bloggers who are making a part and full-time income with their blogs. That’s because they’ve adopted a business mindset. Business owners have to be conscious of ROI and time spent doing various different tasks. That said, a blogger’s job is hardly ever done as they juggle between unpaid and paid profit-producing tassk. All business owners set goals. If you’re running your blog like a business, you’ll have goals for it as well. This will help you get clear on where you truly want to take things and the tasks you need to focus most on. Don’t just limit yourself to monetary goals either. Sure, it feels nice to say you want to earn $X with your blog, but how do you want to do this? It helps to narrow down your income streams and choose which strategies and projects you want to work on. Set clear and realistic goals that help you focus on what you can produce and not just endless tasks. For example, if you say, your blogging goal is to earn a full-time income by working part-time hours, that’s not specific enough and it’s unclear which action steps you should take. Instead, determine how much time you have to dedicate, determine how you want to make money, and what you can actually produce during that time. Changing your goal to “I want to spend 10 hours per week, producing content, and working on funnels to market my products” is a much clearer goal. This will help you figure out what you should and shouldn’t be filling your schedule with. Facebook groups can be super helpful when you’re trying to grow a business, but too much interaction could actually harm your productivity. It’s best to keep the number of Facebook groups you’re in limited and come up with clear intentions for interacting in the group. Focus on what you want to give and what you want to get out of the community. Then, put a limit on the time spent in Facebook groups. If you are learning valuable information, take some time to implement it to grow your blogging business. Don’t feel pressured to respond to every post. You can even silence notifications when you’re trying to focus on your business or check in every other day for a summary of the group’s interaction so you stay in the loop. It’s no secret that email can be exhausting. One thing that my VA does that is like is she sets up an autoresponder to let people know that she only checks email twice a day. I couldn’t see how this was possible but she checks messages once in the morning and once before ending the work day and get a ton of work done on her business. Bloggers can do this too and find success. It’s tempting to want to respond to every incoming email but most of them are not worth responding to if I’m being honest. If you’re clear on your goals, you should be able to tell pretty quickly which emails will help your business and which will just waste your time. Information overload can be detrimental to your business’ growth. While some courses and other resources may offer a ton of helpful information, you won’t get results if you don’t take the time out to go through the material and actually implement it. I used to be really bad at this. I’d sign up for a ton of courses (sometimes at once) and either fail to start them or go through them halfway. If you feel you have shiny object syndrome as well, limit the number of courses you take. When you do sign up for a course, finish it entirely and implement everything you learn before moving on to the next thing. Blogging can be rewarding if you love to write. However, if you’re going to run a business, you need to learn marketing as well. Even hobby bloggers know that their content doesn’t gain any traction if no one sees it. Keeping a diary or journal is sufficient if you don’t want to make an effort to get your content seen. If you’re treating your blog like a business, you know that promoting your content is key. When you publish a new post, be sure to share it on social media and schedule out recurring promotion. Repurpose the content to market to your email list, share in social media groups, or even consider creating an ad campaign around the content. Time on social media is best used when it’s spent strategically. 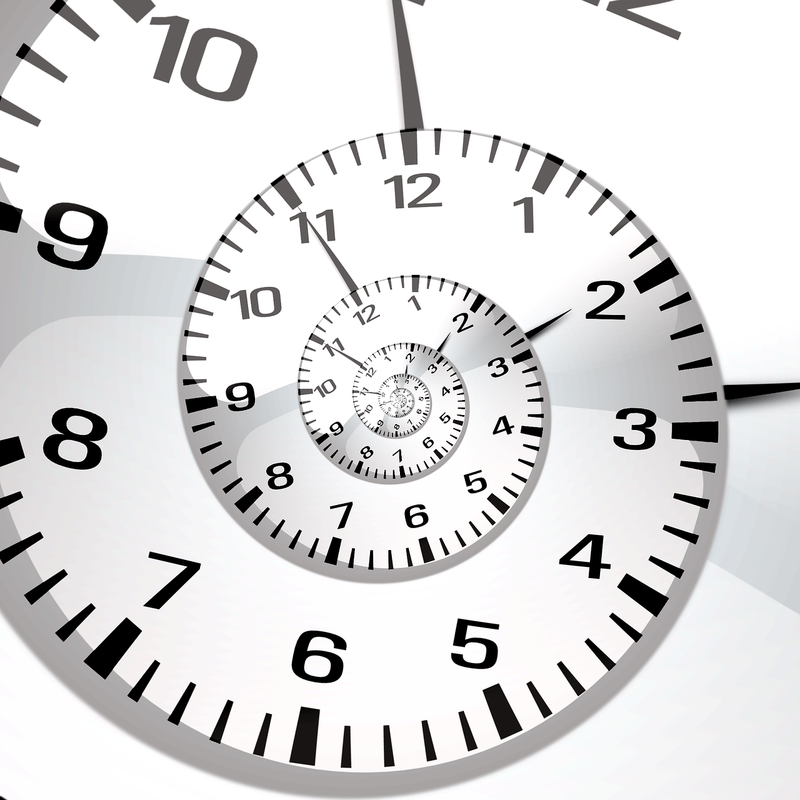 Try timing yourself whenever you get on social media then add up the time at the end of each week. Do this for a month. Then, look at your business goals and determine if your time spent on social media provided a ROI. Odds are it won’t. Getting results on social media requires strategy, consistency, and time of course but you have to prioritize the time spent on your own platform. Running a blogging business can require a lot of work so it’s best you spend your time wisely.